This $4,000,000 project involved the complete demolition and reconstruction of approximately 25,000 GSF of A-wing of the 9th floor of the Zablocki VAMC. This 40 bed NHCU included 10 beds for acute care, 10 beds for geriatric care and 20 beds for transitional care. The facility was designed for short patient stays of 90 days or less. Work included design of a new core area with nurses’ stations, family visitation areas, offices, employee lounge, laundry and storage. 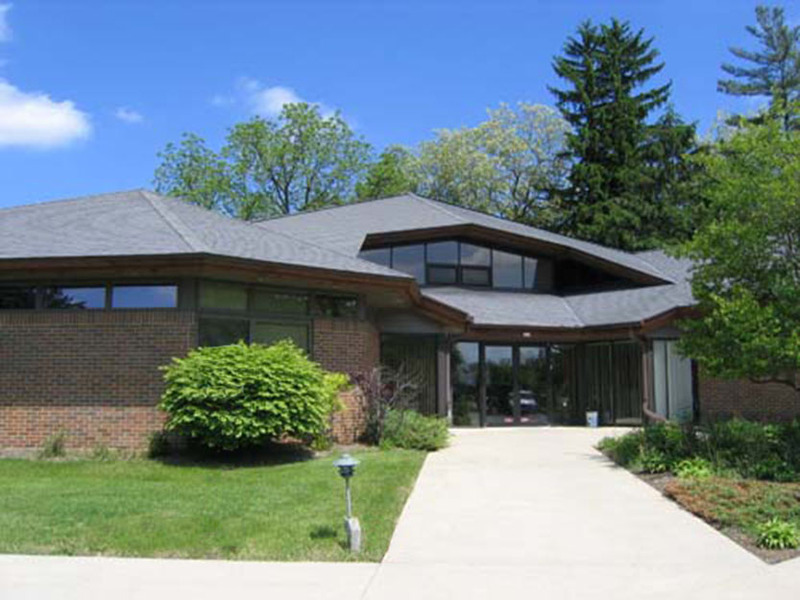 Boer Architects, Inc. was the prime consultant and provided all design, construction document, bidding and construction administration services. To improve the energy efficiency of the 9th Floor all exterior walls affected by this remodeling were insulated with rigid insulation, new vapor barrier and gypsum drywall finish. Boer Architects, Inc. also coordinated all work provided by structural, plumbing HVAC and electrical consultants. This projected renovated the existing East Entry to comply with Americans with Disabilities Act standards and redesigned the adjacent handicapped parking lot to improve wheelchair access to the East Entry. A new vehicular and pedestrian drop-off roof canopy was provided to protect staff and patients during inclement weather. 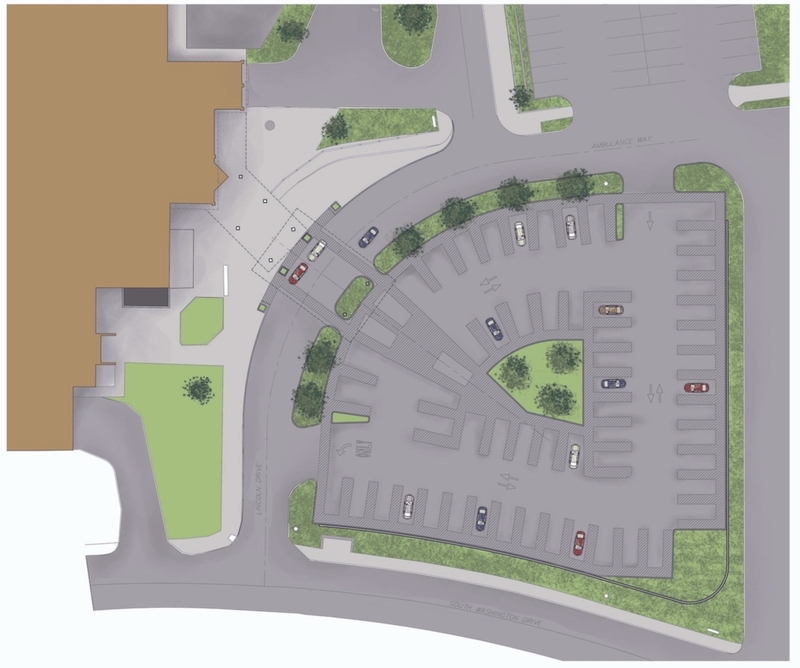 To improve security, the existing vehicular access road serving the new canopy was relocated and redesigned to provide the VA mandated minimum AT/FP required distance between roads and buildings. Boer Architects, Inc. provided all architectural and interior design services and coordinated all work provided by structural, plumbing, HVAC and electrical engineering consultants. Services included design, construction document and construction administration services. Located on Hwy. 67 near downtown Oconomowoc, this medical clinic was designed with several uses in mind, including a general practice and two dental tenants. Its unique design is the result of its triangular site and features a bright daylight atrium. Andrew Boer, while employed with a previous firm, provided all architectural services for this $2,000,000 project. He also coordinated all work provided by structural, plumbing, HVAC, electrical and medical equipment consultants. Services included design, construction documents and construction administration services.